ThinkPad to Lenovo ThinPad few years ago and demand for this model is still high. But the only bad side of this model is a bit confusing when it’s come to spare parts such as the ThinkPad T61 battery because there are T61 widescreen and T61 standard screen has different battery. 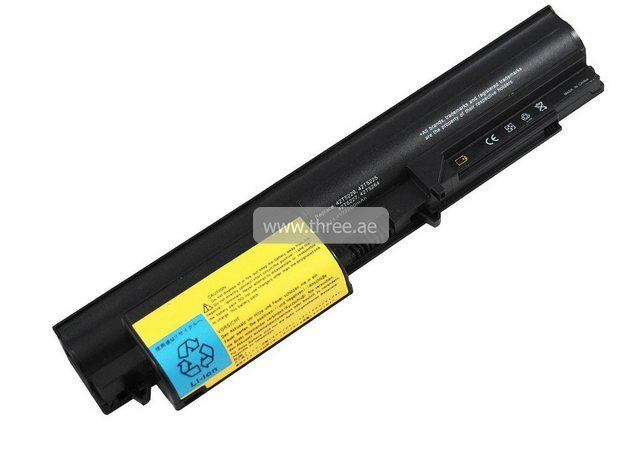 Anyhow enjoy the use of your Lenovo laptop better than ever before with our new battery for Lenovo T61 wide or standard. This rechargeable battery runs with a safe power output charge of 5200 or 8600 mAh that can be used as a replacement powering practices and can also be used as a spare, giving you the ability to continue using your laptop in those lengthy meetings. Save with this exclusive offer from three.ae!